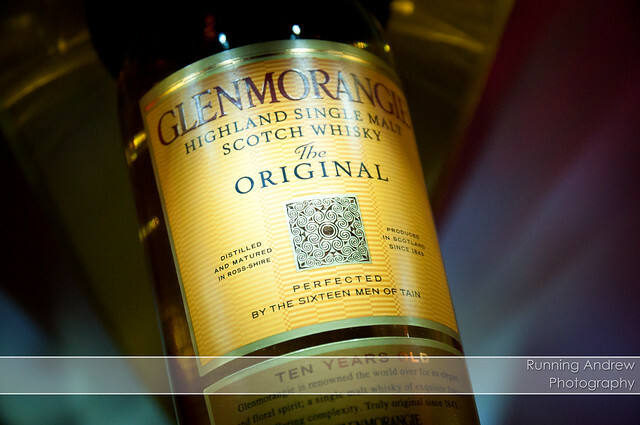 Glenmorangie Friday here we come! This week itself has been a little rougher for me, mainly because I’ve not been feeling very well for the past few days. Days I feel absolutely lethargic and very very dizzy. So yesterday I got news( all thanks to Don) that there was gonna be another party this coming Friday. Boy oh boy that sure lifted up my spirits! 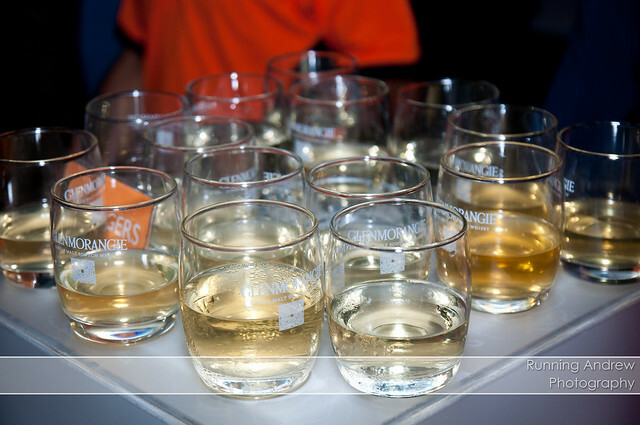 This friday at Neverland, Glenmorangie will be having their biggest orange themed party(yes orange again) in KL. They are flying in Thailand’s most in-demand DJ, Roxy June, Dancers like Elecoldxhot to warm the dance floor. Of course, of course, there will be free flow of these liquid gold for the night(well of course until guest finish em up) but feel free to get your invites today by purchasing a bottle of Glenmorangie to get 2 invites, or 2 bottles for 5 invites from Neverland. 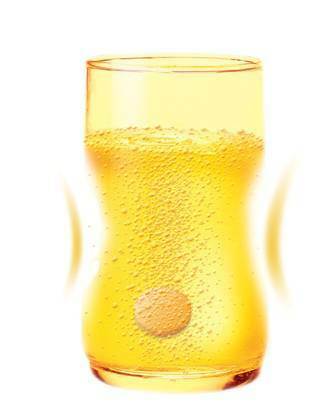 Honestly how can you resist, drinks on a Friday night, it just seriously cannot go wrong. I’ve had the honor to attend a few previous events and of course have gotten poloroid shots taken. If you ask me these are the best gifts they can possibly provide because it is brills for sticking them up on the wall as decor. Yes as you can tell from the pictures, both events has amazing eyecandies to look at. Beautiful ladies, and macho mens are dressed in paint graffiti and I have to say I’m ever always so impressed by these models everytime I walk into the event. It’s just so amazingly pretty to look at, of course the bottle hasn’t been open because I’m keeping it for erm..nah changed my mind this is def gonna be saved up for a much later occasion than my chinese reception. Who else is going?See you Friday!